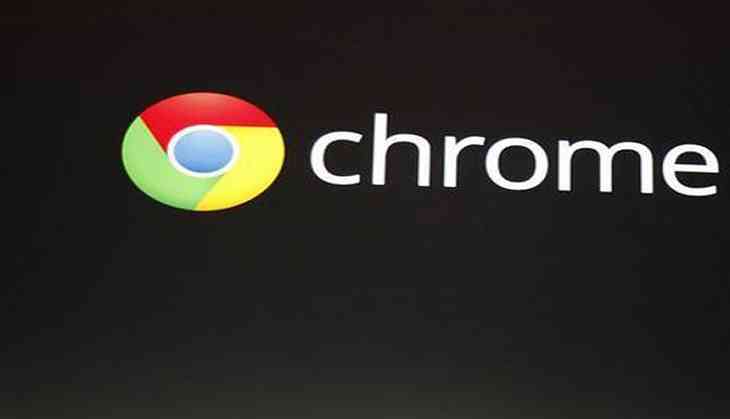 Following the latest revamp of Google's Chrome web browser, users will soon be able to permanently mute websites containing autoplay videos. Certain videos tend to pop up while browsing that begins without pressing the 'play' button and often plays with audio. This has been flagged as a cause of concern by many, as involuntary audio can be disturbing, especially when a user is browsing at a public library, meeting or other such situations. With the new version of Chrome, available on Windows, Mac, and Linux, Chrome 64 lets users permanently mute such websites that autoplay videos, according to The Independent. To mute a site that automatically plays videos, users may click the 'View Site Information' symbol appearing on the left-hand edge of the omnibar - the address bar combined with the Google search box. After this, they can select the 'Sound' option. Once the website is muted, it will not automatically play videos with sound again until un-muted. Chrome 64 is also c reportedly tackling the issue of cleverly disguised links and popups. The browser will prevent sites from tricking users into opening new windows or tabs by making links to third-party websites look like something else. Such pop-ups often appear as play or close symbols, and upon clicking them, users are redirected to other websites. Taking cognizance of this, Google said the function will be available to users over the coming days and weeks. The tech giant further noted that a home-built ad-blocker will be installed on Chrome that will automatically prevent several "annoying" and "intrusive" types of ads from appearing online. This feature, the report says, will go live on February 15.